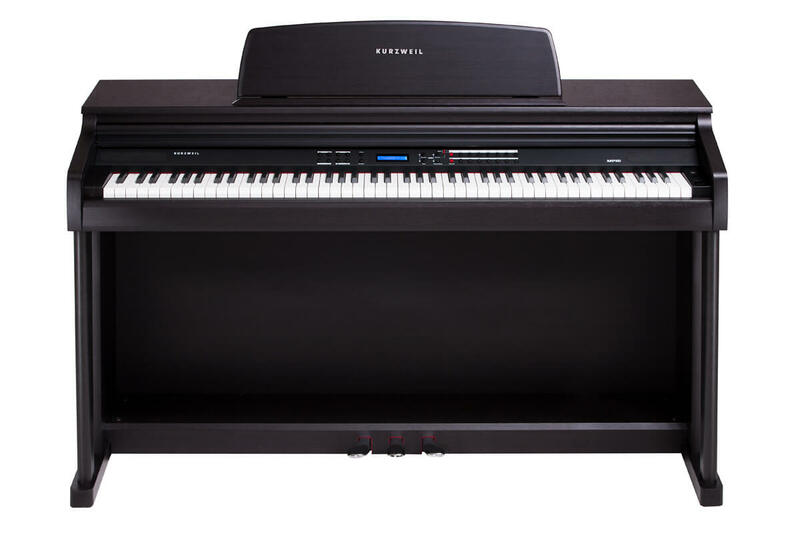 Kurzweil Music Systems Inc. was founded in 1982 in Boston, Massachusetts, USA by Raymond Kurzweil, a world-leading expert in artificial intelligence who was inducted in U.S. National Inventors Hall of Fame in 2002, and is the recipient of 12 Honorary Doctorates and scores of technological rewards. 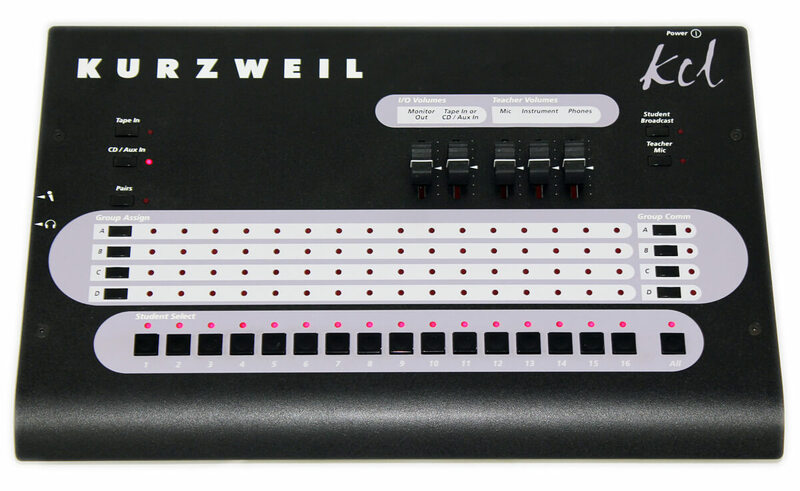 Kurzweil, who is a talented musician, developed his synthesizer after a meeting with Stevie Wonder, who complained how synthesizers at that time did not reproduce the sound of musical instruments very well. 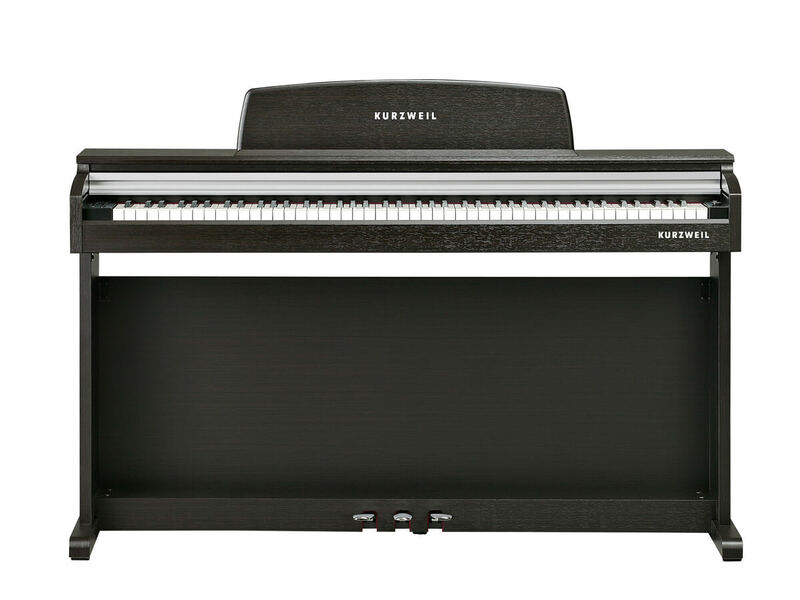 Kurzweil's line of digital pianos evolved from his work on music synthesizers, particularly his groundbreaking work in ARS (Asymmetrically Responsive Sampling), SSS (Signature Series Styles), and AII (Acoustic Instrument Imaging). 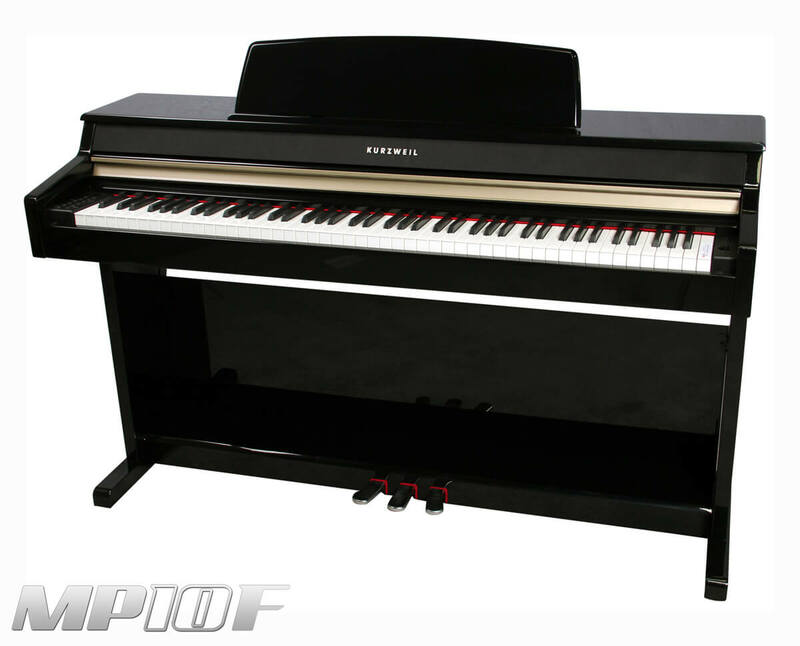 In 1990, Kurzweil sold his digital piano and synthesizer business to Young Chang. 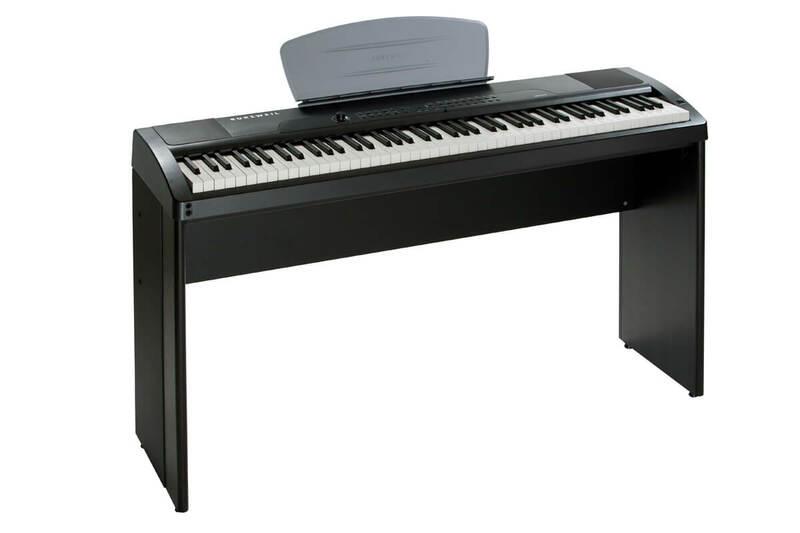 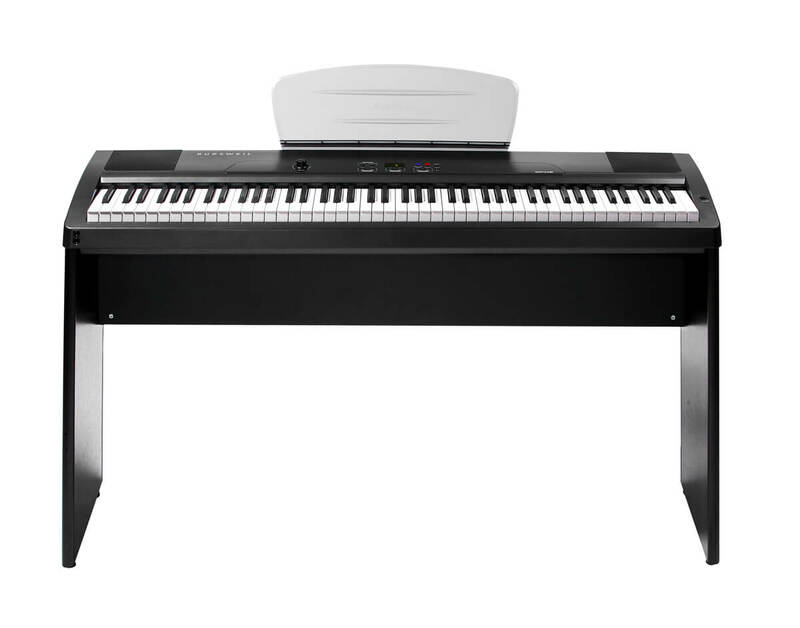 Today, Kurzweil digital pianos and synthesizers are sold in 55 countries worldwide and are used widely by both amateur and professional musicians, including Stevie Wonder. 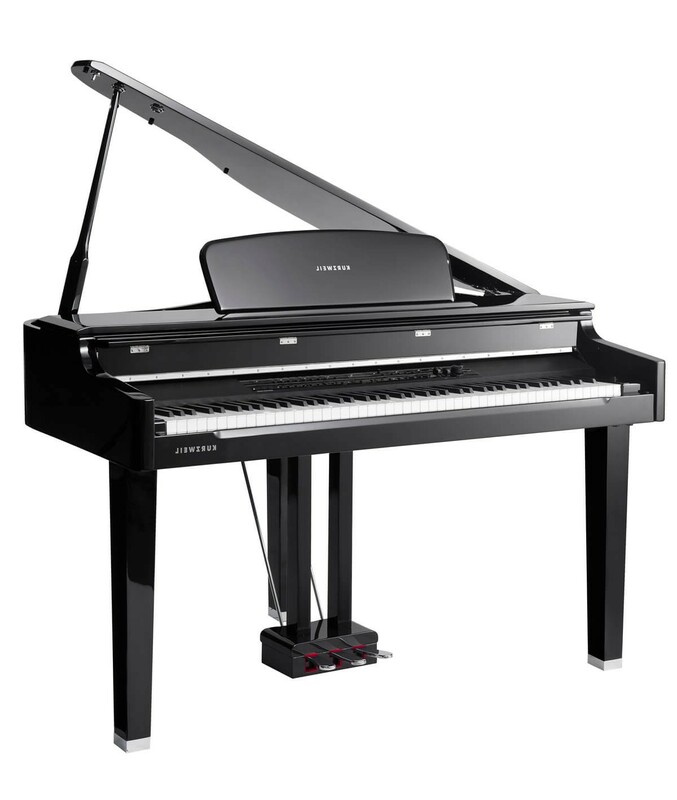 Its R/D facility and the original Kurzweil engineering team are located in Waltham, Massachusetts, while production and manufacturing are done in Korea. 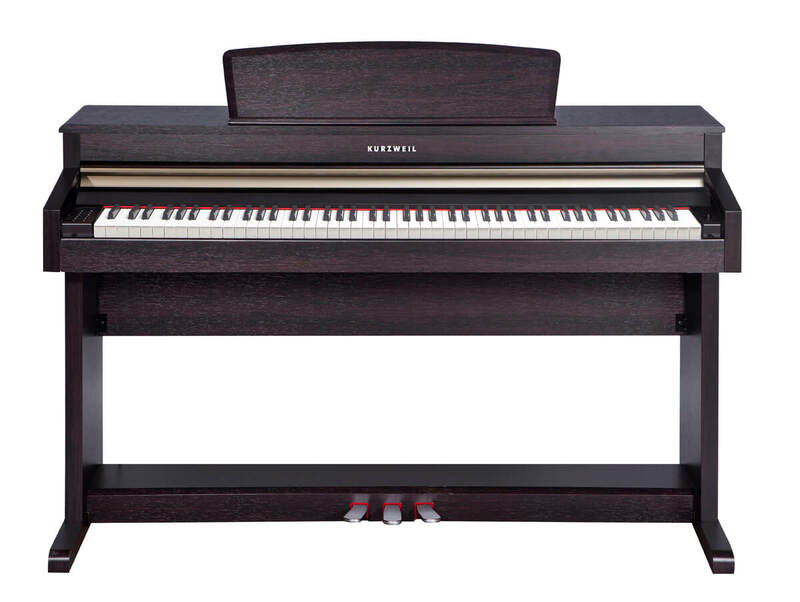 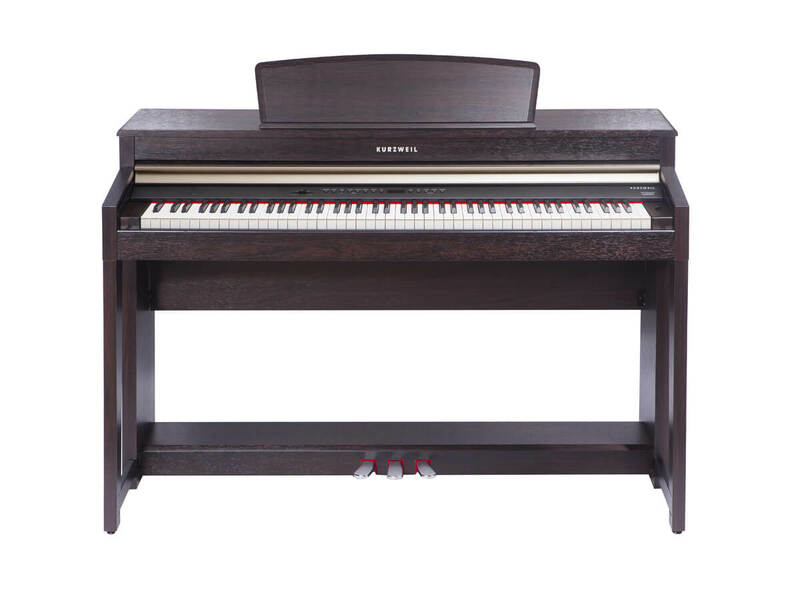 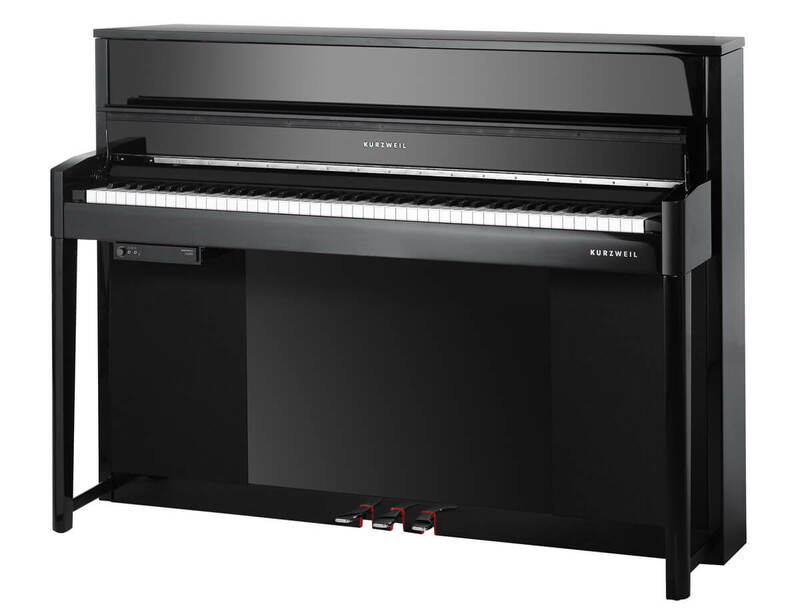 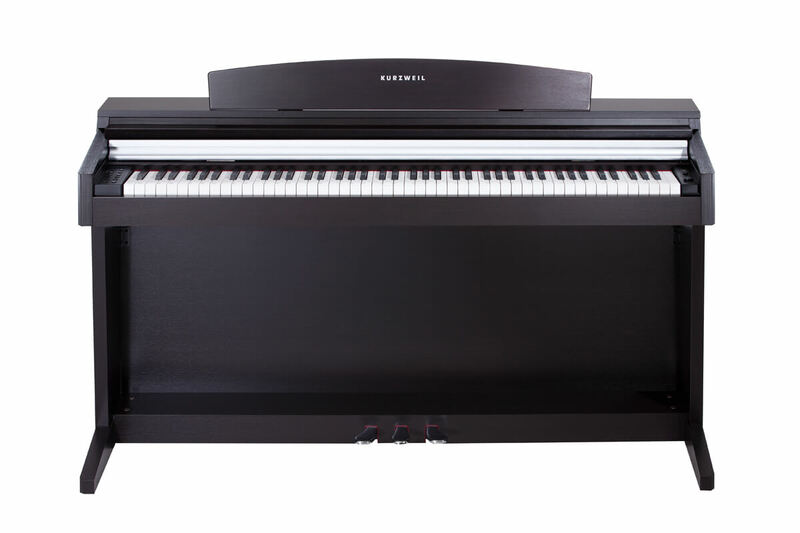 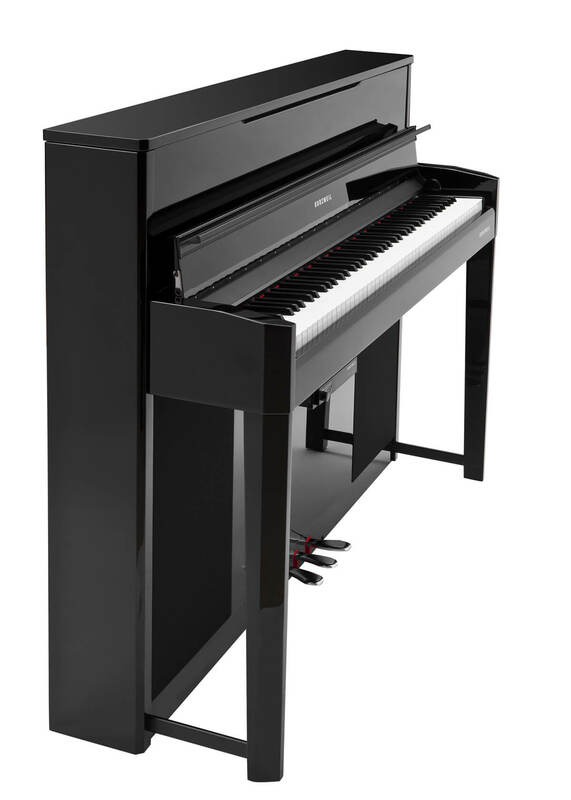 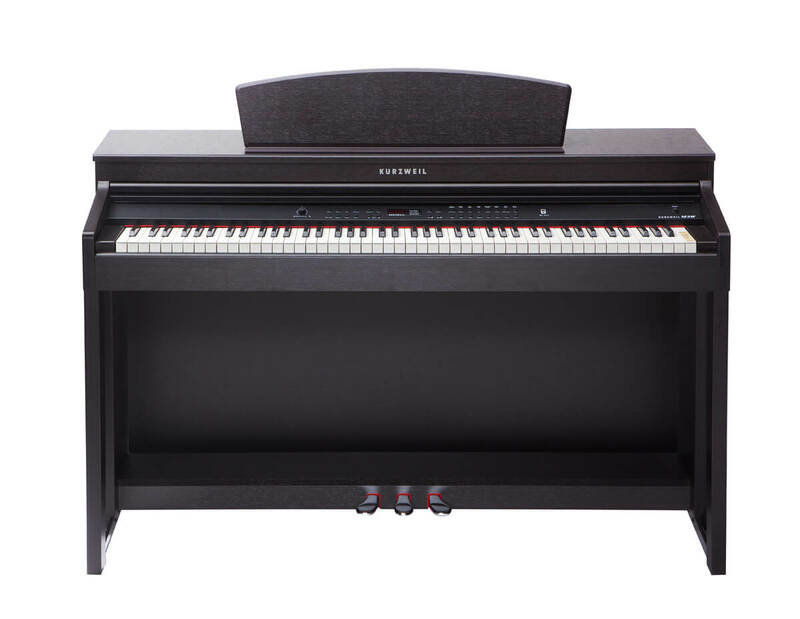 If you're interested digital piano and want to expore what many people believe is still the best digital piano on the planet, come visit us to explore the Kurzweil. 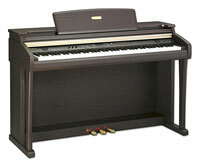 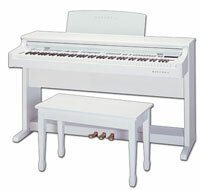 Piano Dealer for the Los Angeles, Burbank, Glendale, and Pasadena areas.